We bring on the world's biggest fan of the Bad Moms Cinematic Universe, Jairo of the True Bromance Film Podcast, to see if one of his favorite films of 2016 is a rare comedy sequel that works. Along the way we disagree on what's considered a Christmas movie classic, the merits of sequels leading to an eventual ROCKY IV, and what exactly the age demographic should be for the hypothetical third installment in the BAD MOMS series. 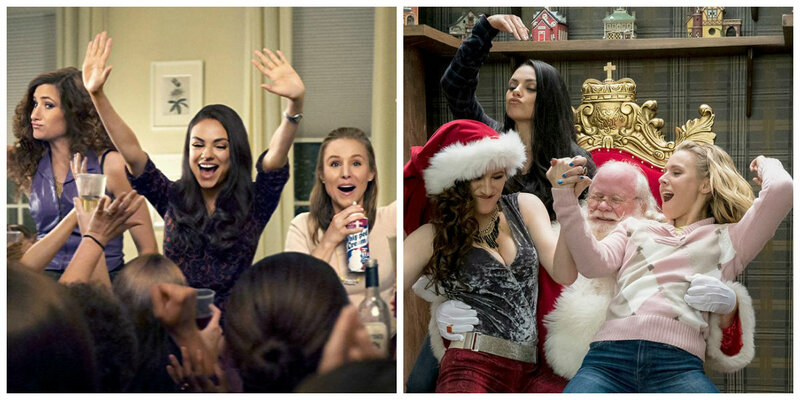 Like Hollywood, we get a jump on the holiday bitterness with our episode on A BAD MOMS CHRISTMAS, and you should too!